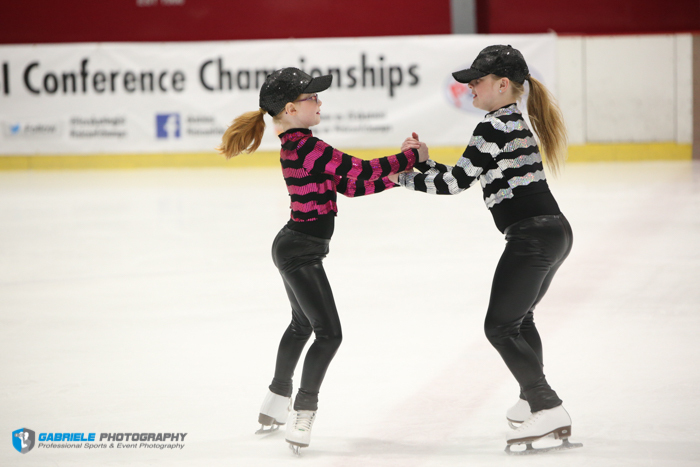 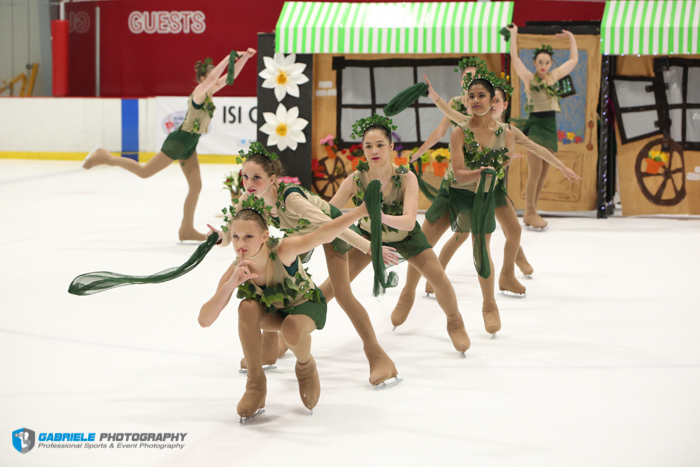 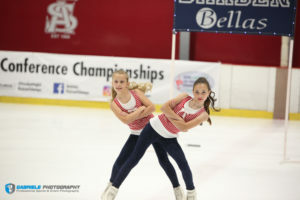 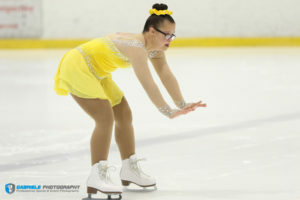 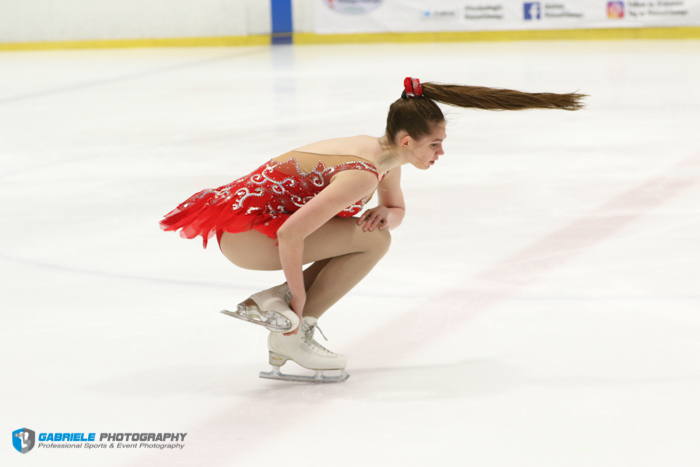 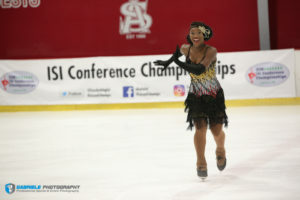 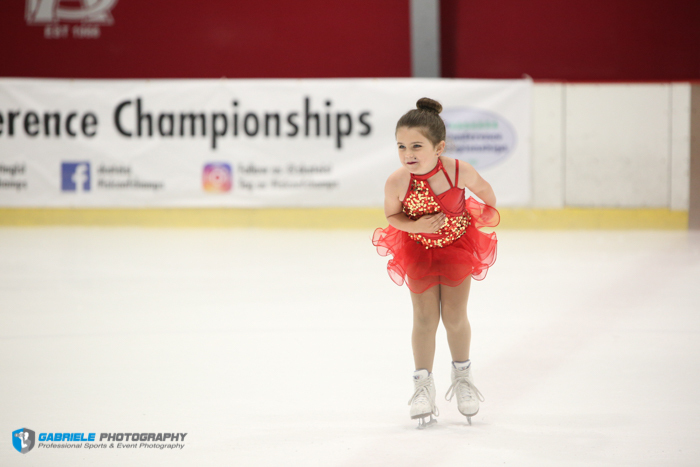 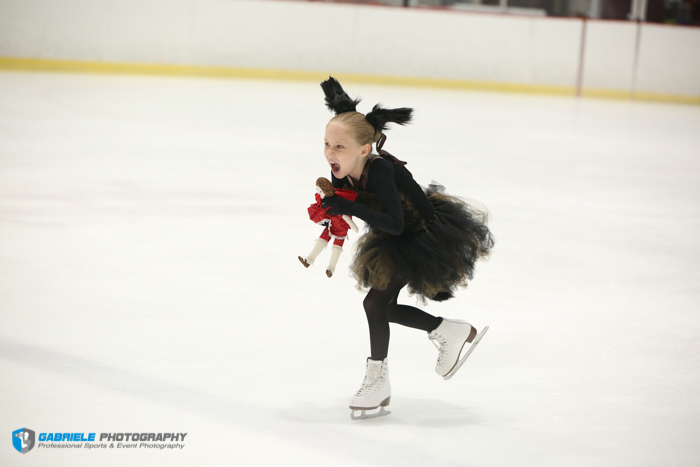 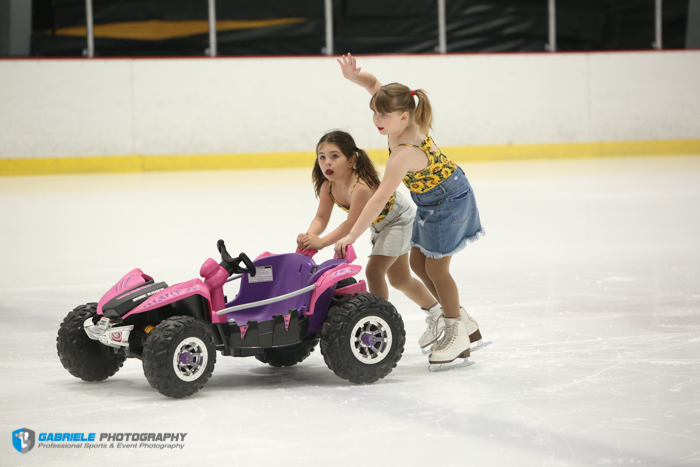 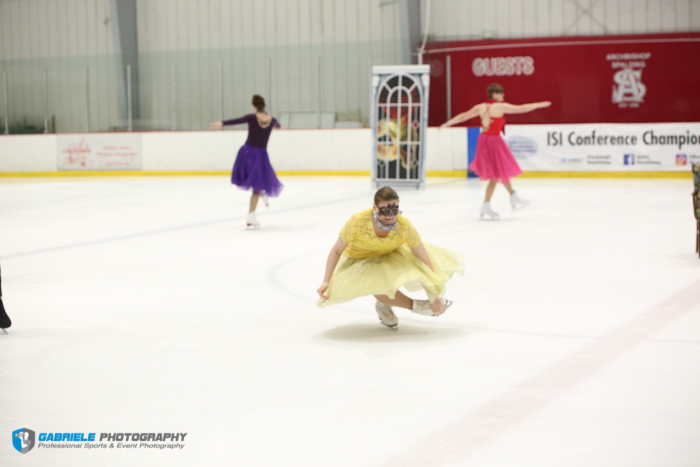 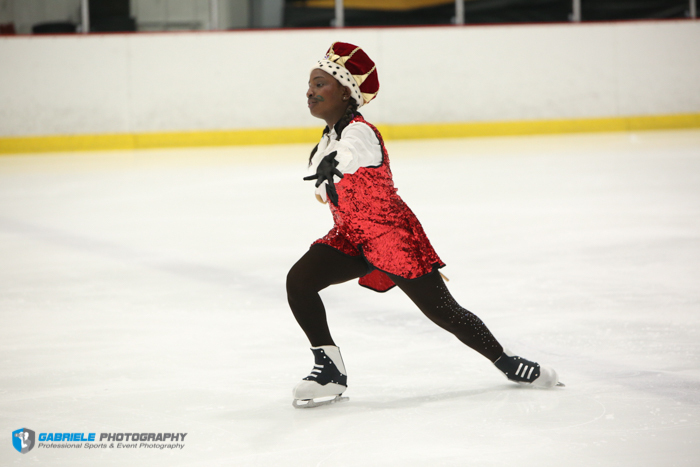 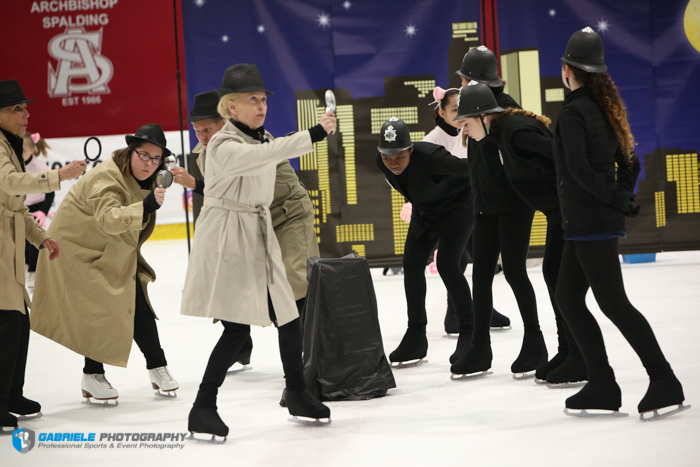 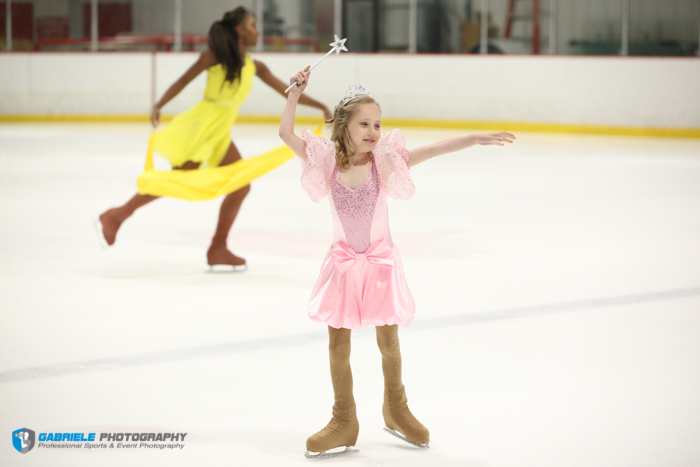 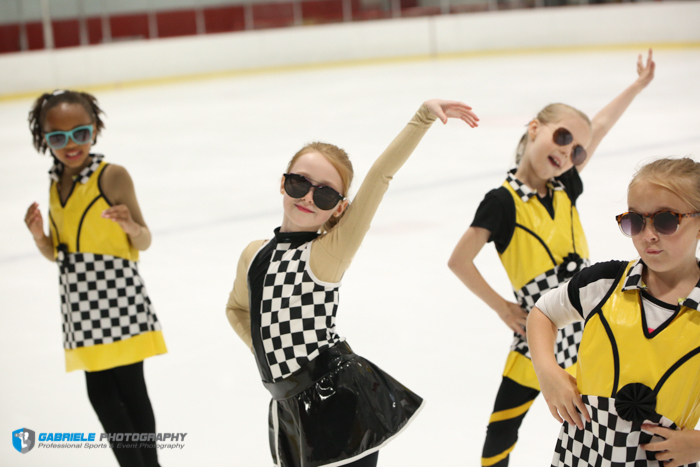 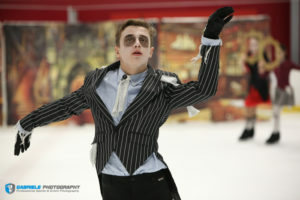 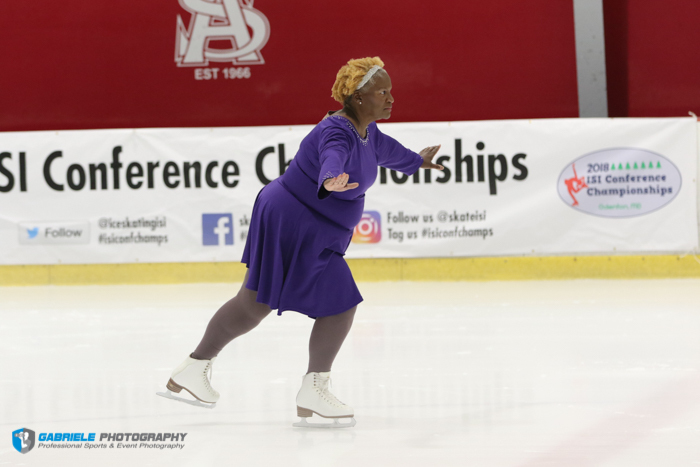 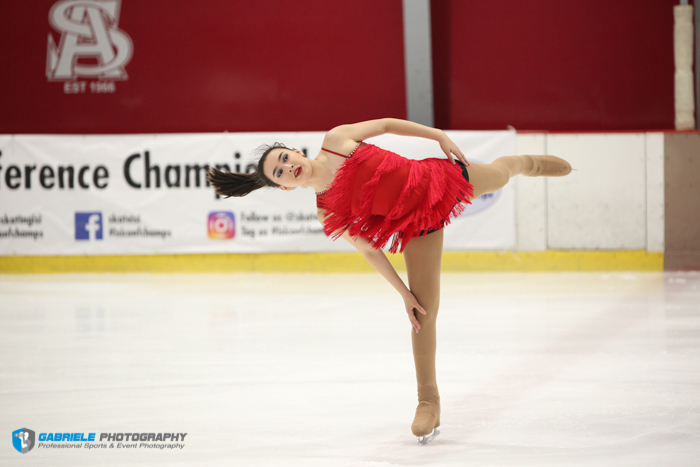 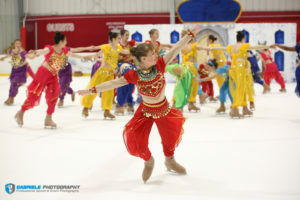 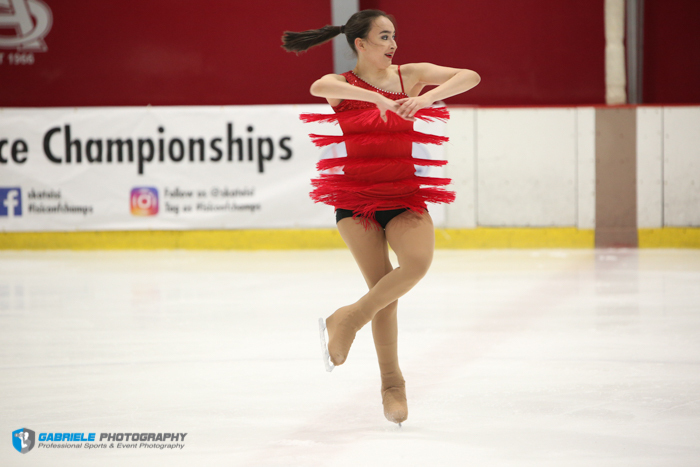 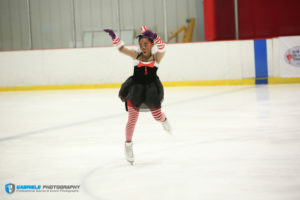 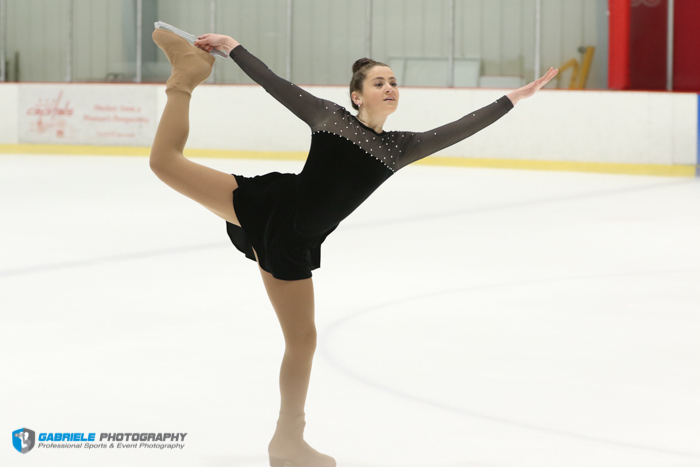 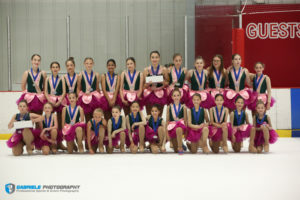 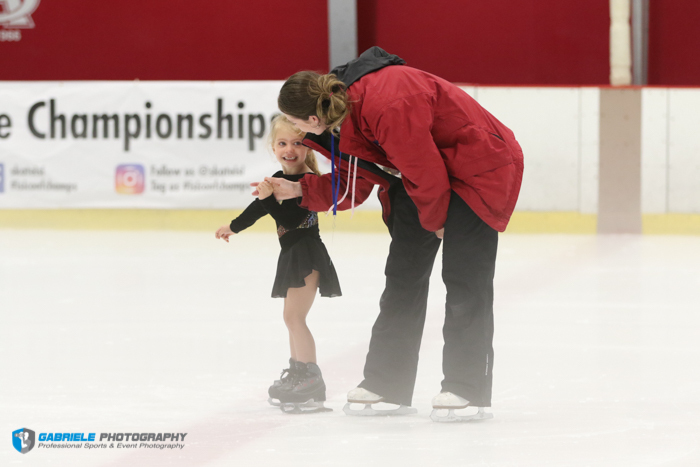 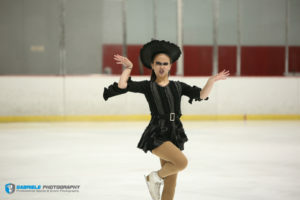 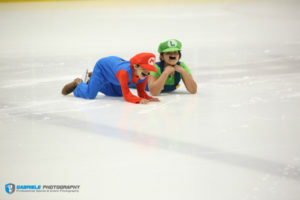 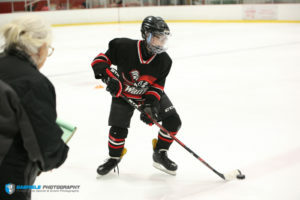 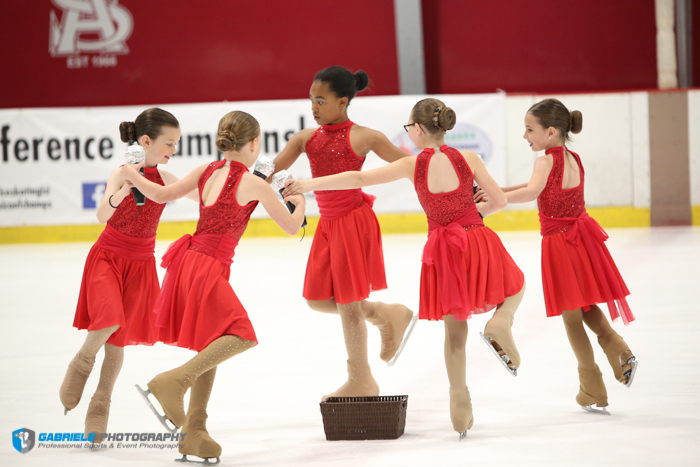 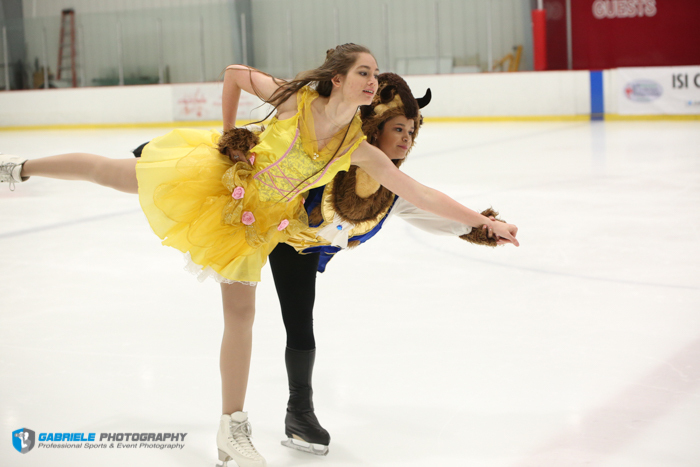 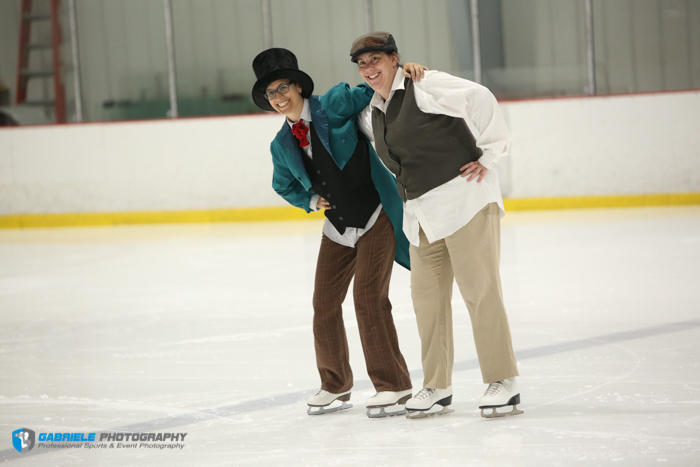 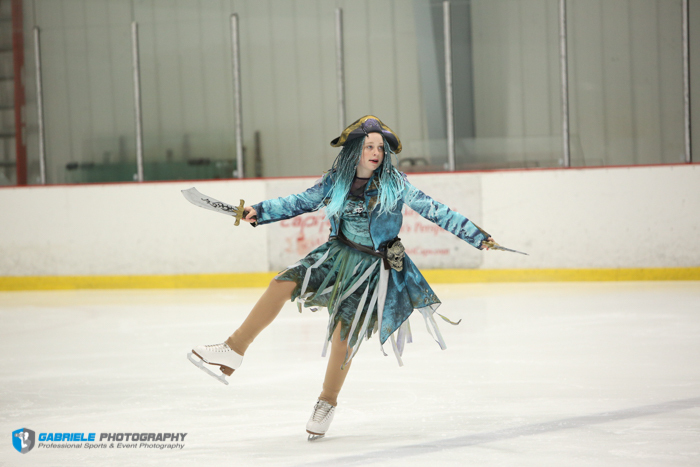 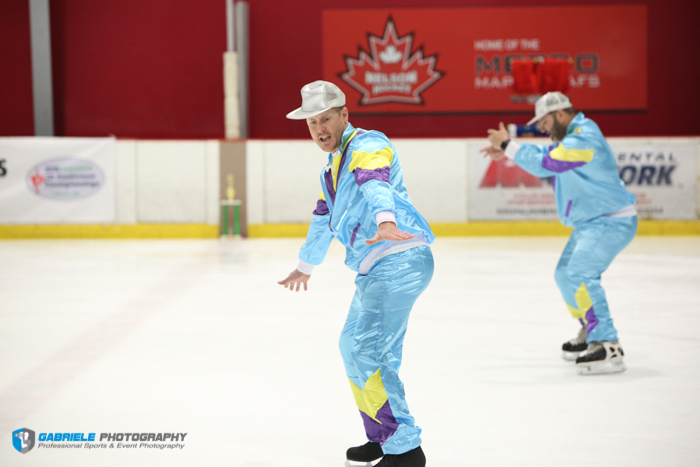 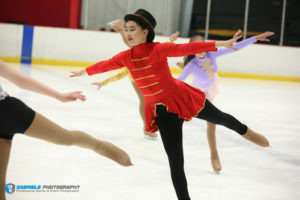 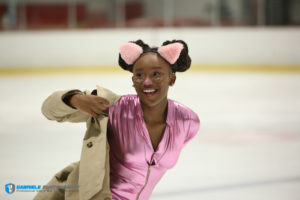 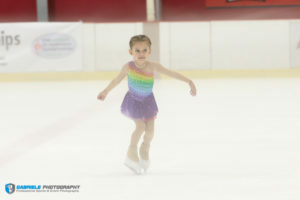 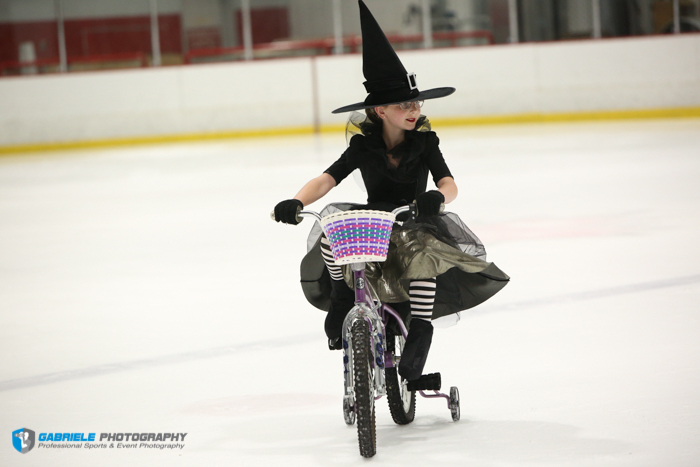 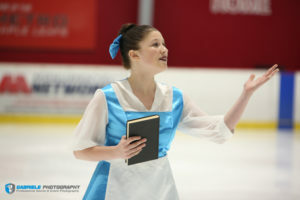 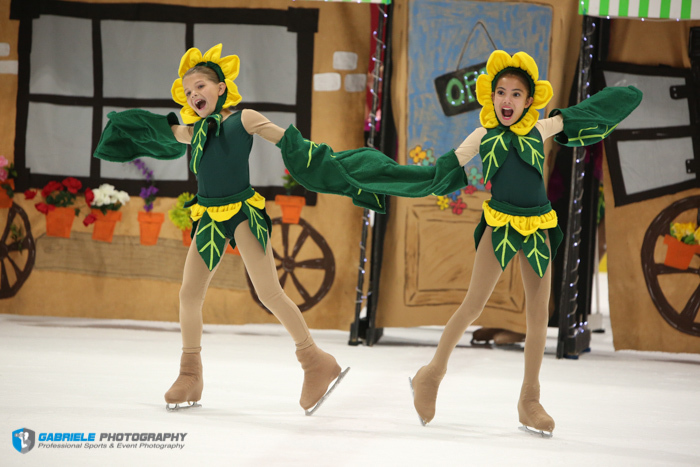 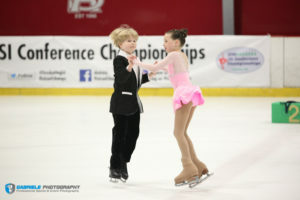 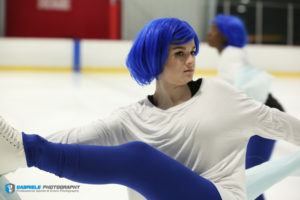 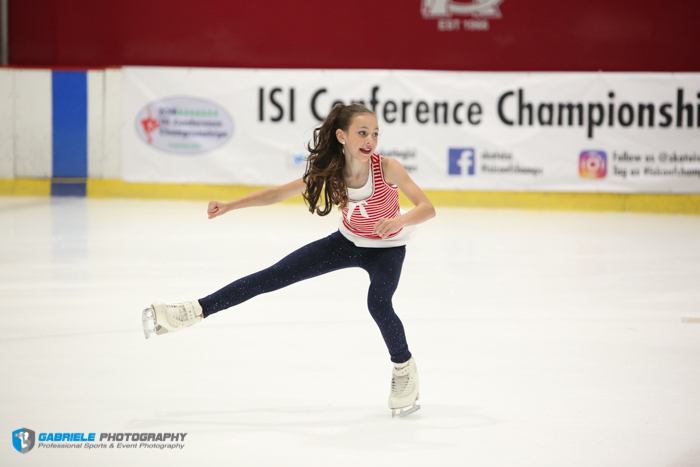 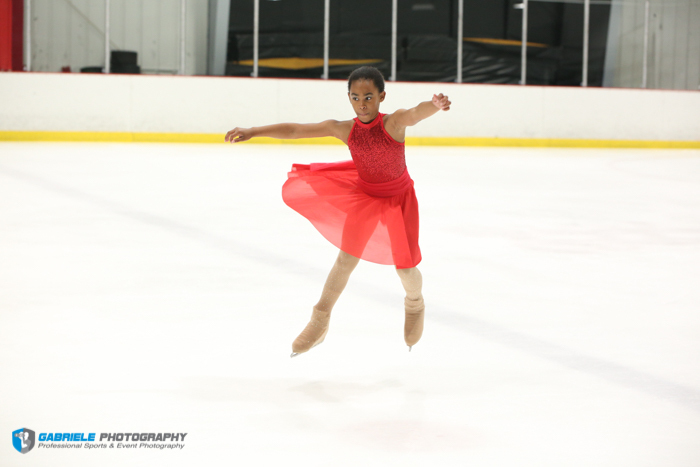 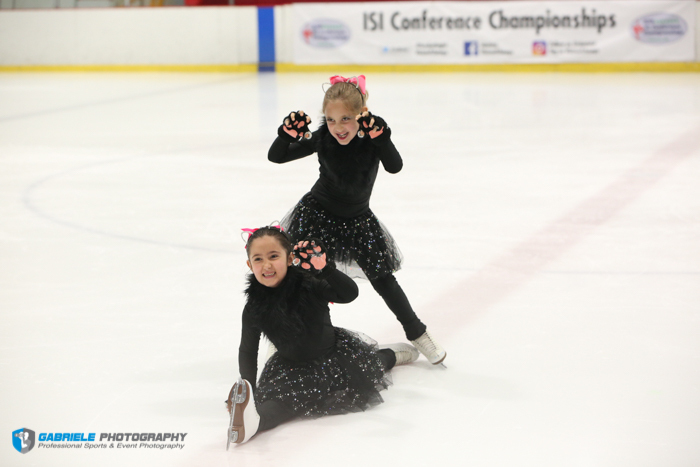 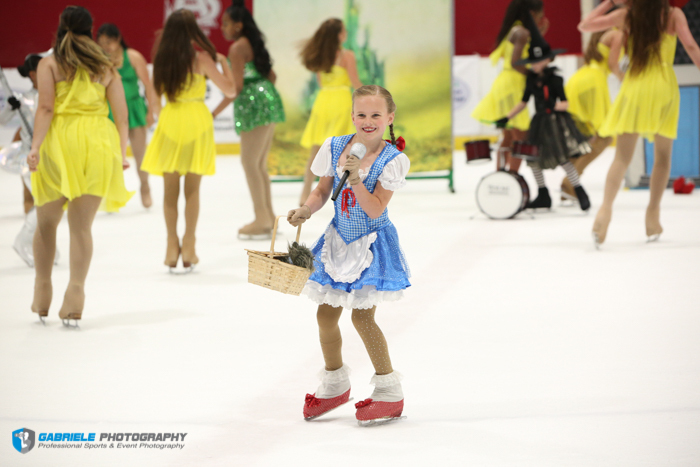 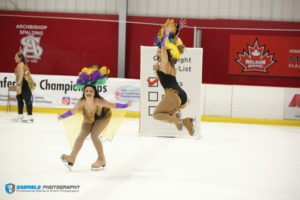 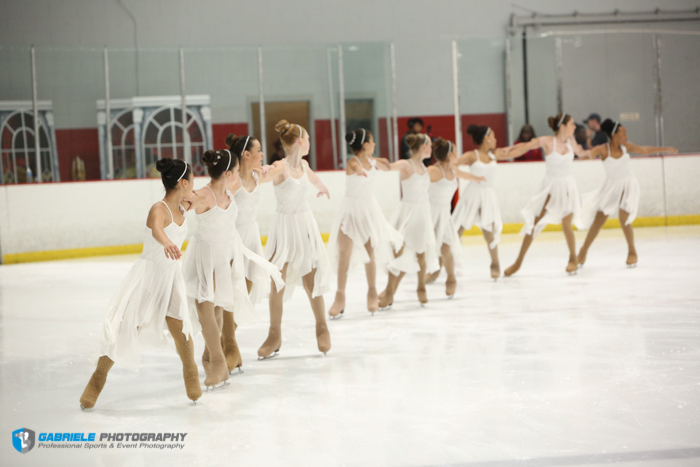 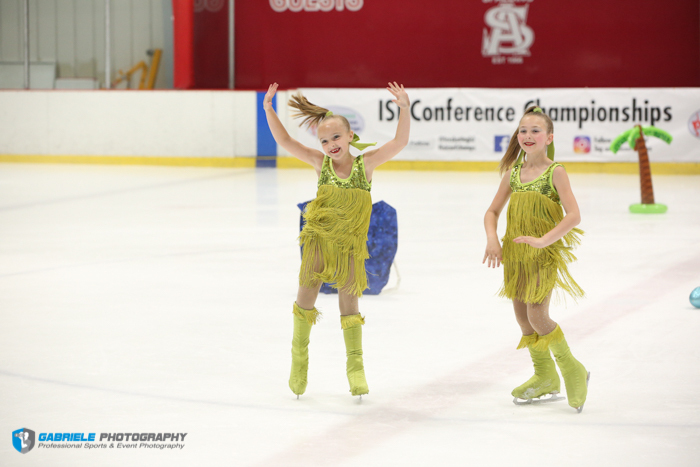 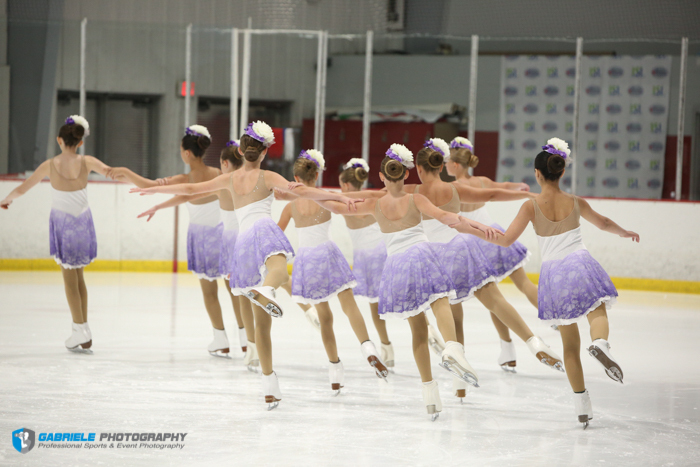 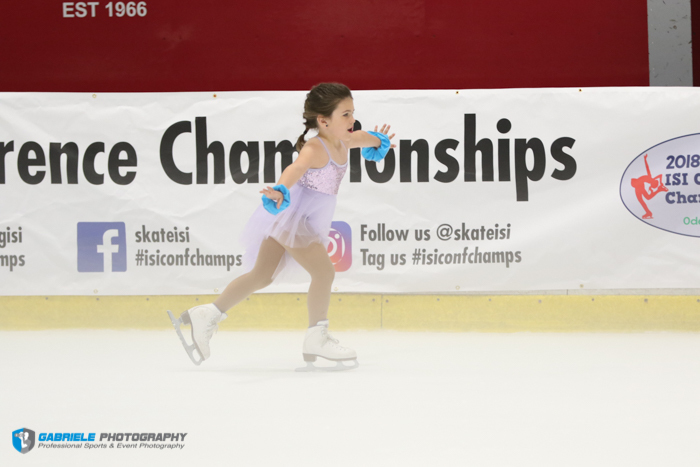 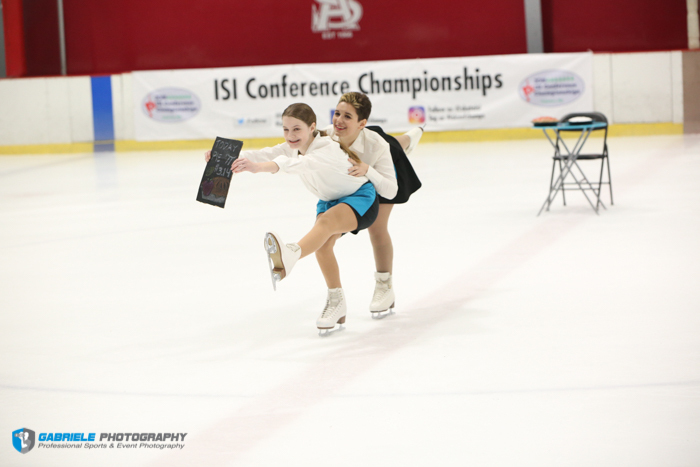 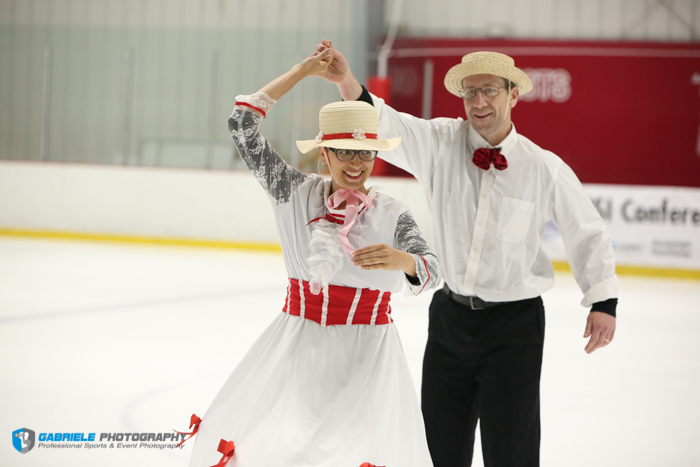 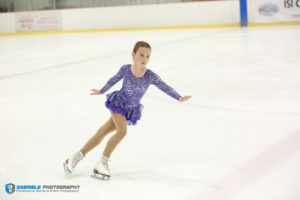 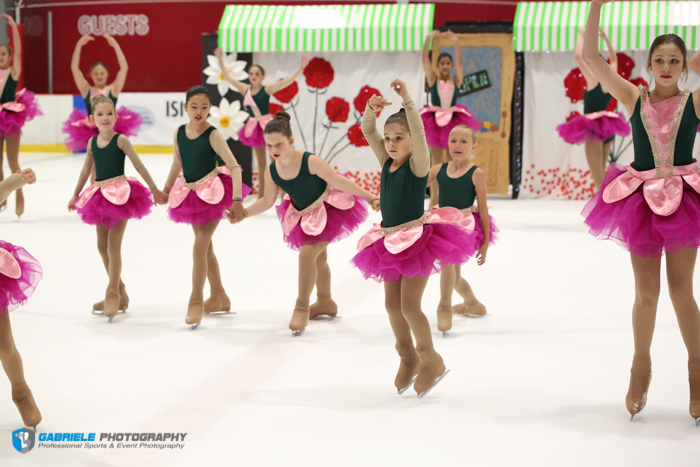 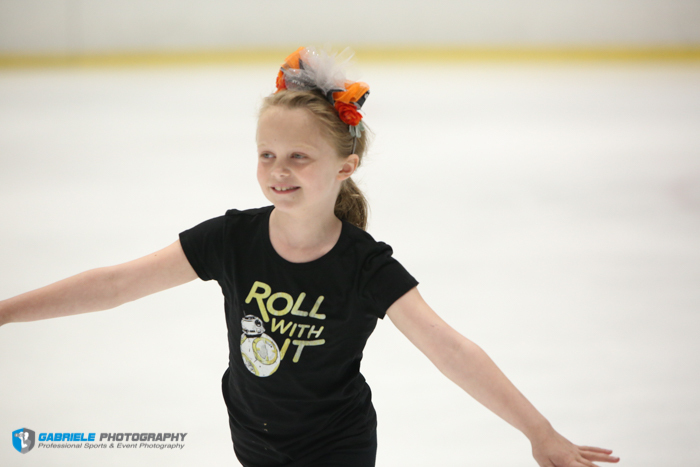 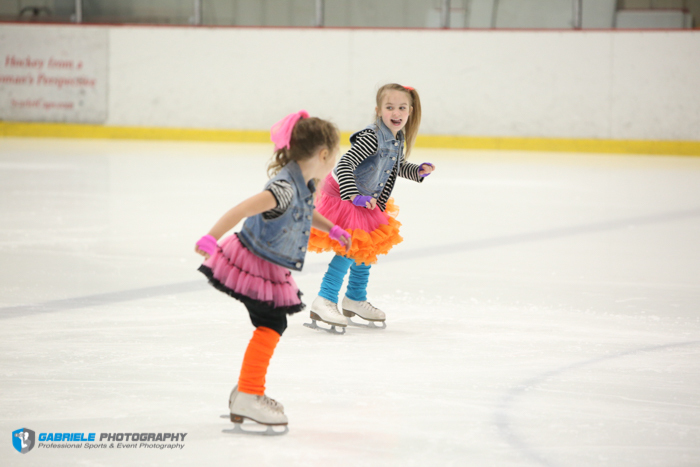 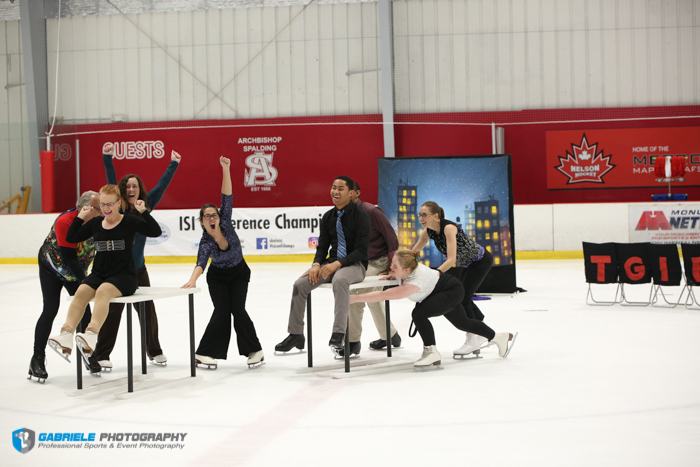 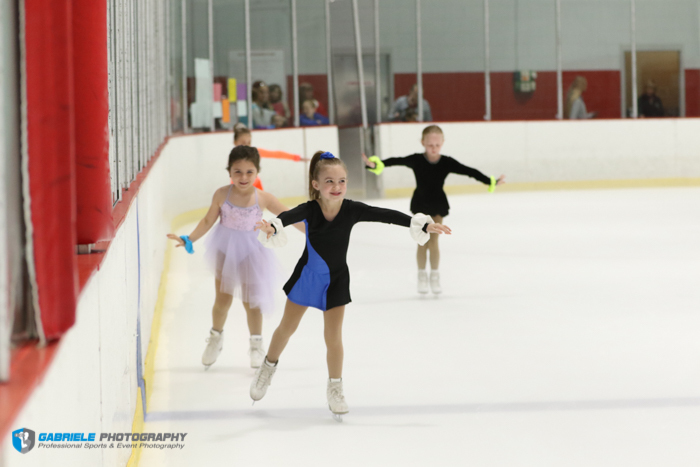 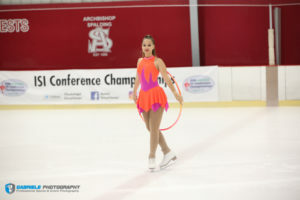 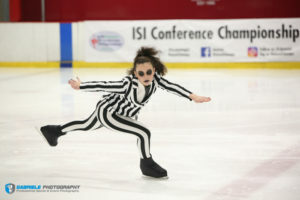 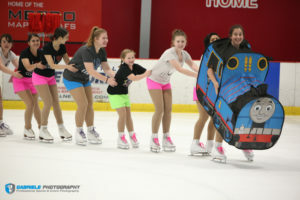 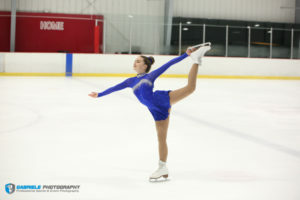 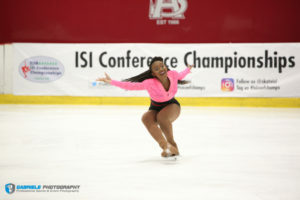 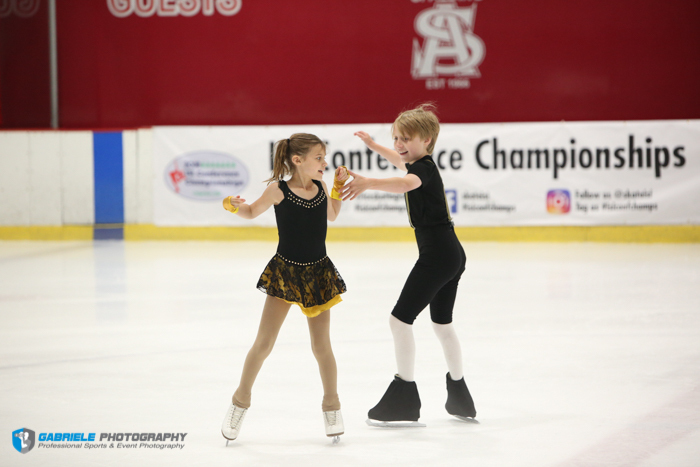 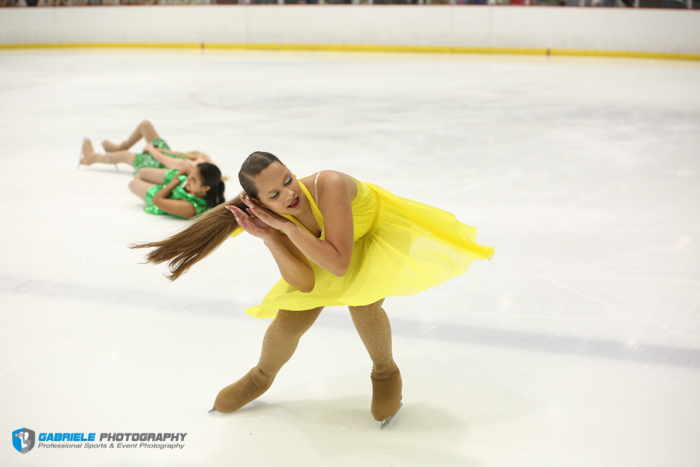 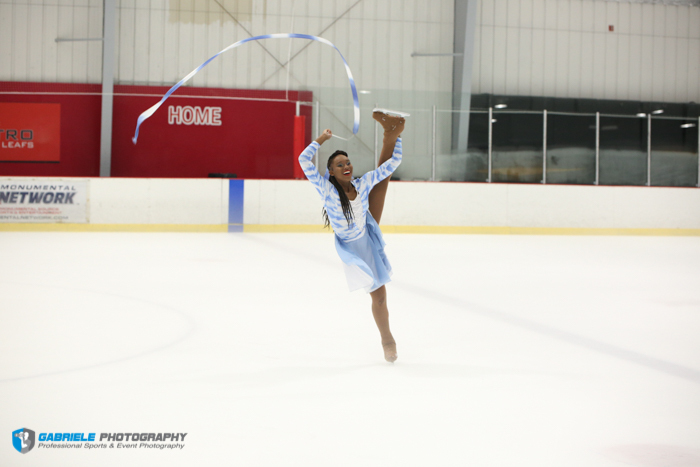 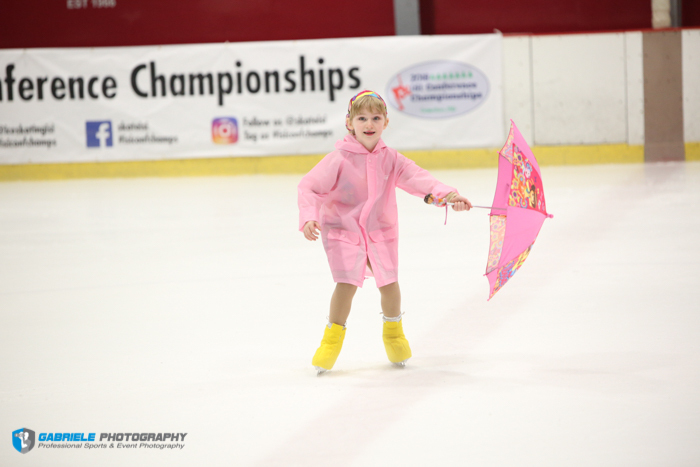 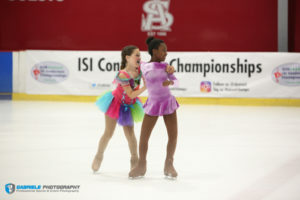 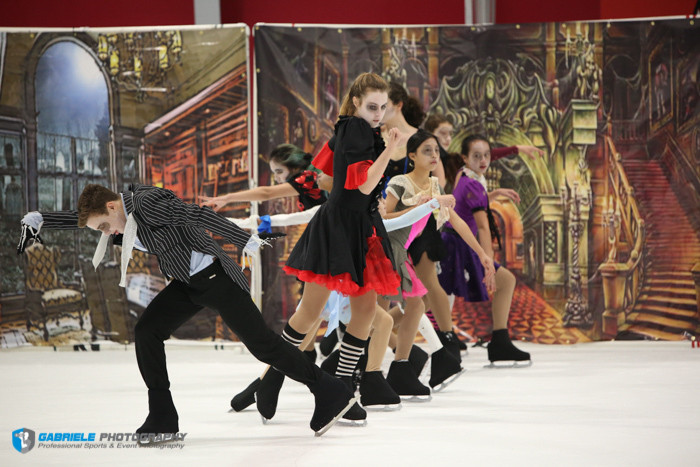 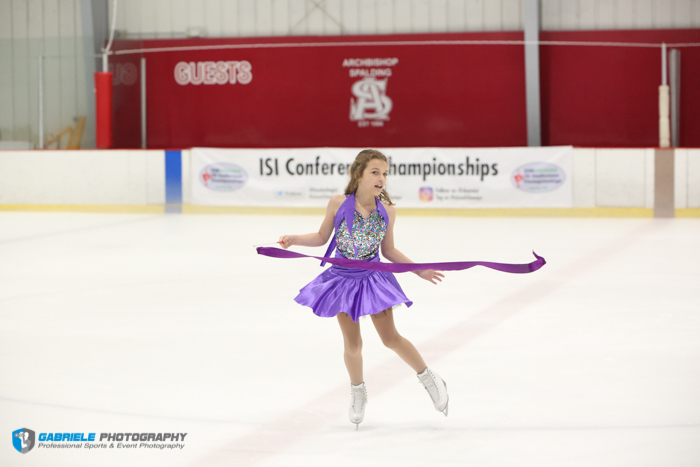 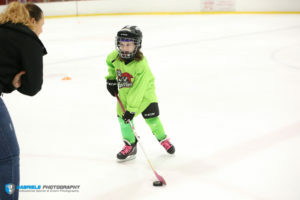 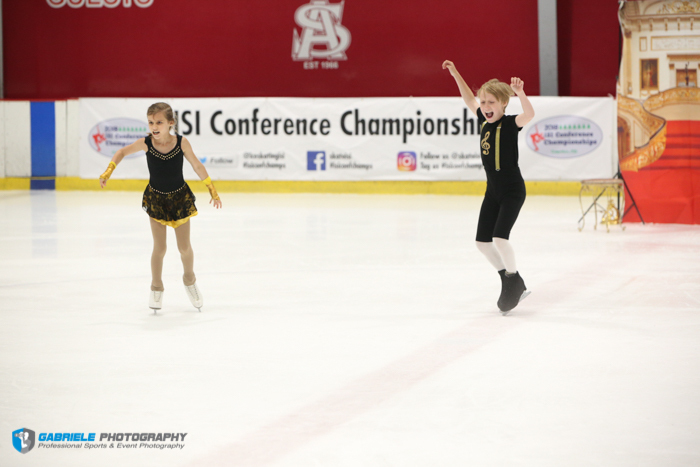 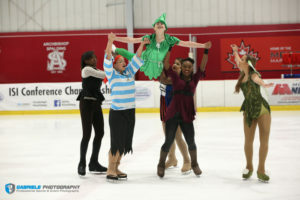 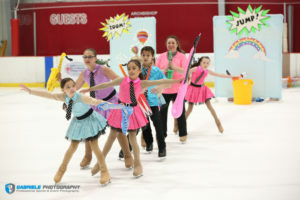 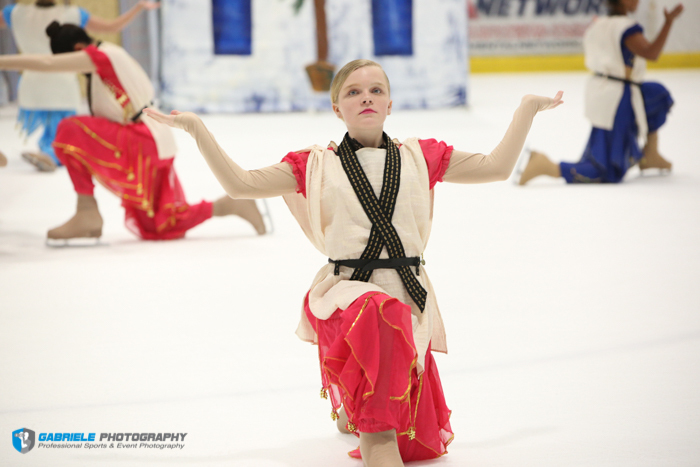 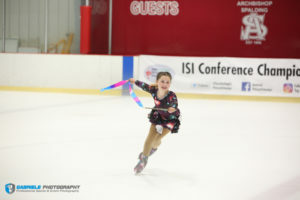 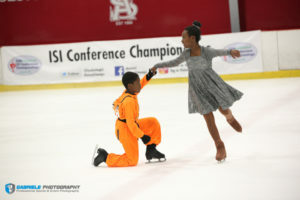 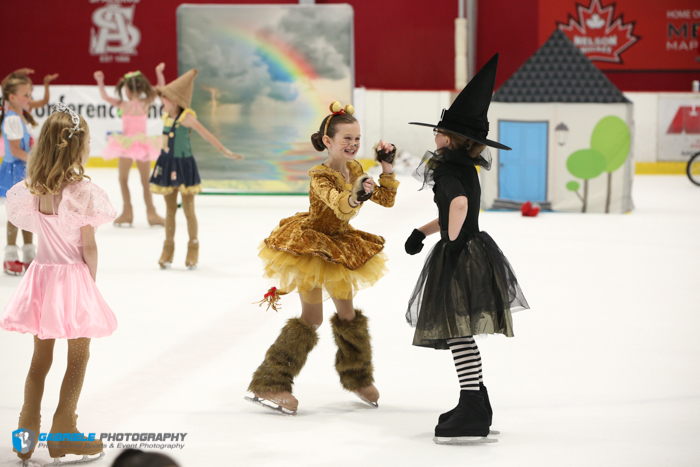 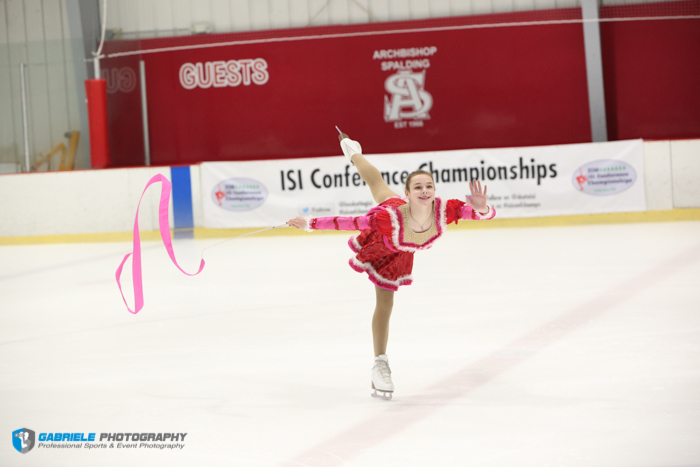 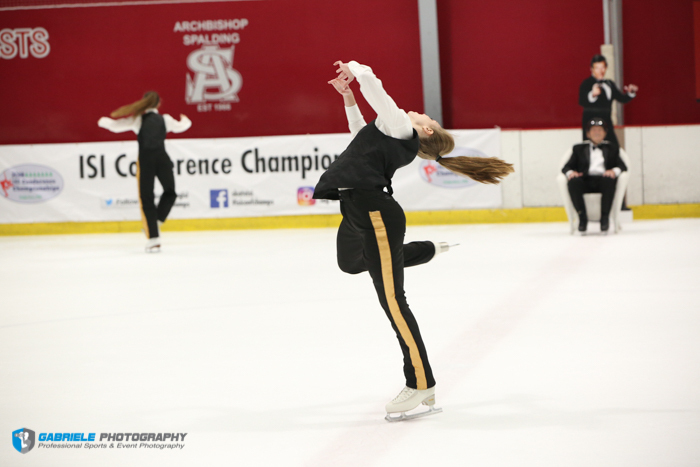 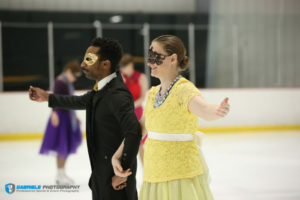 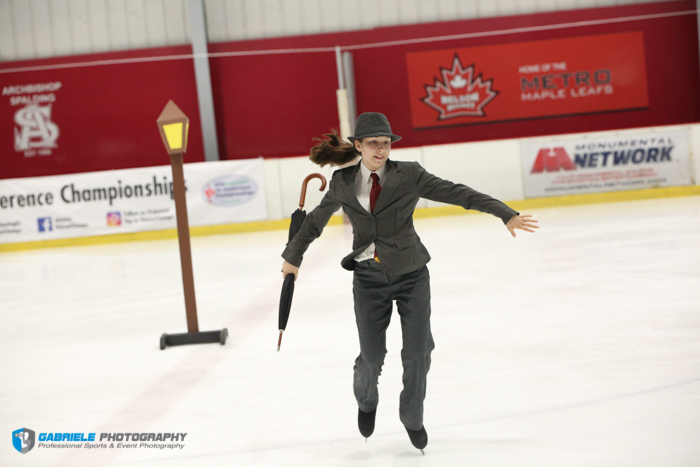 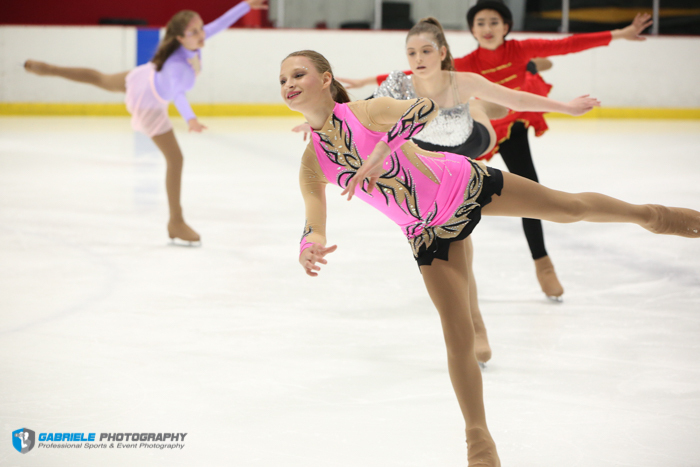 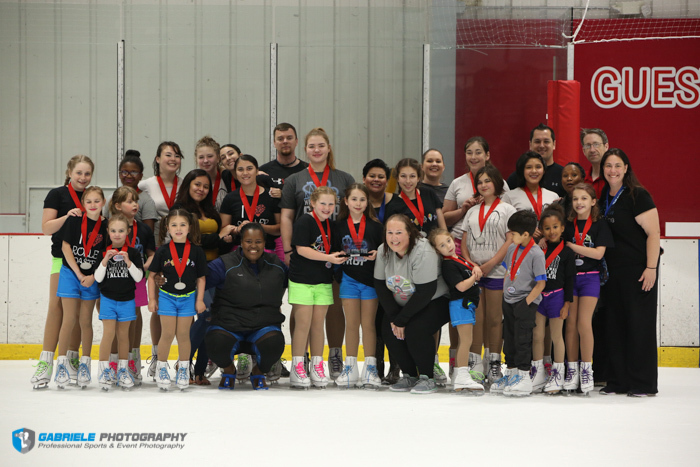 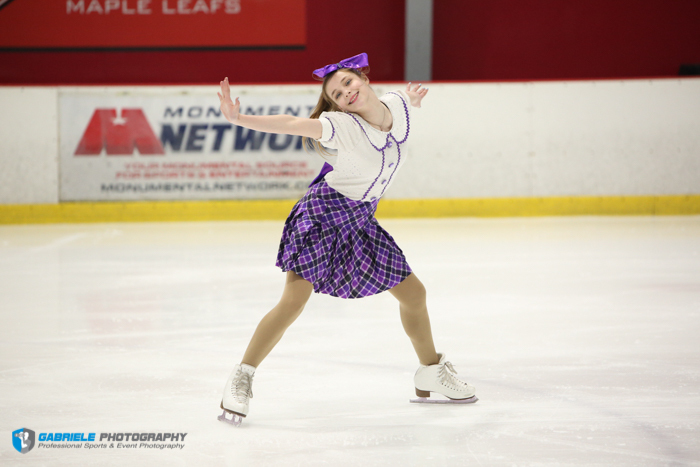 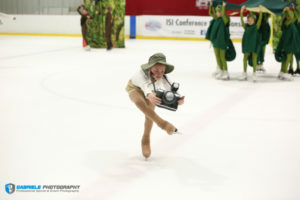 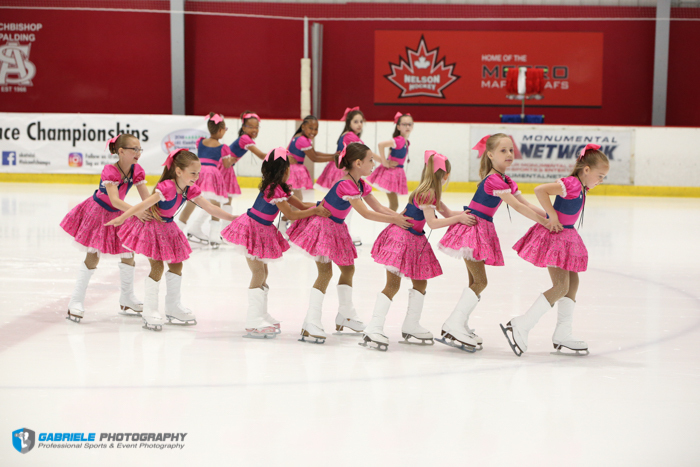 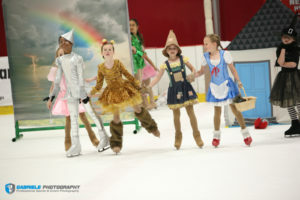 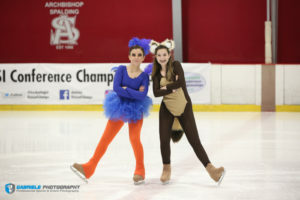 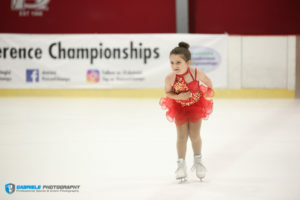 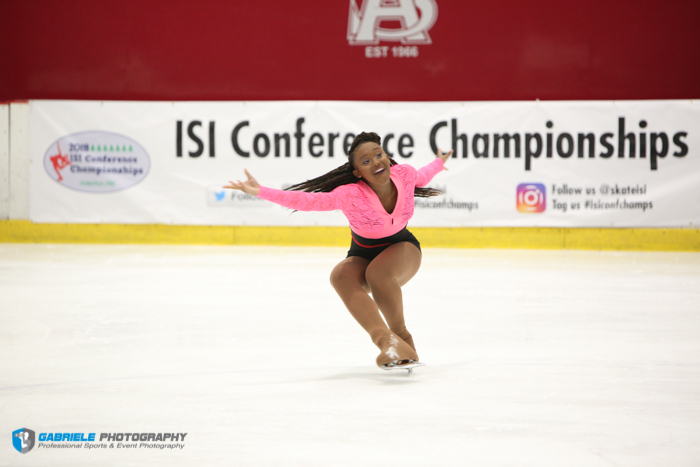 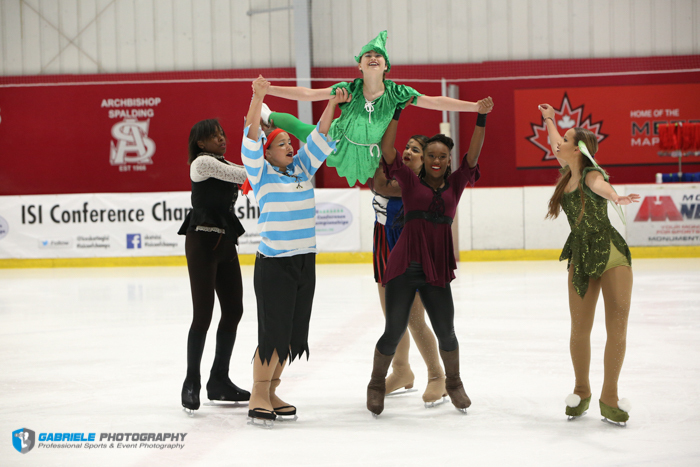 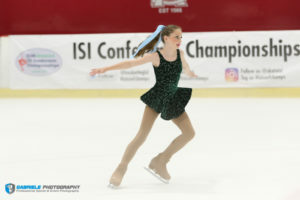 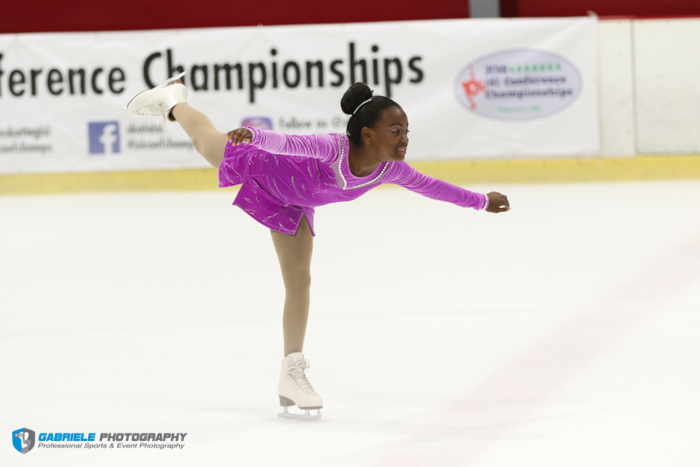 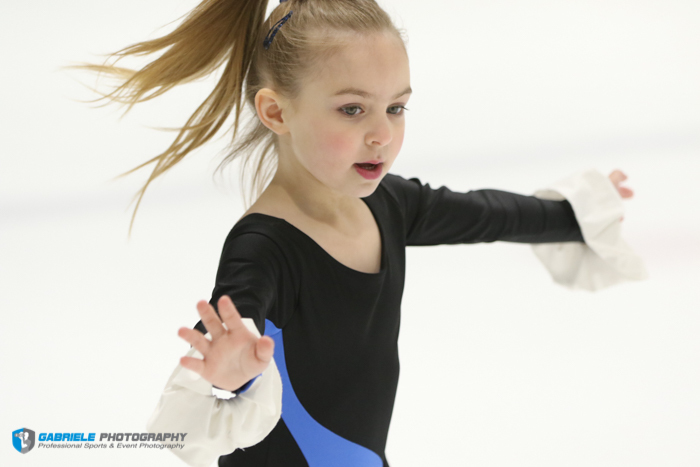 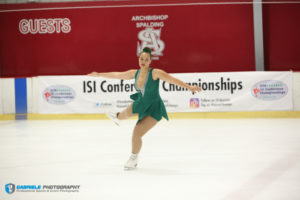 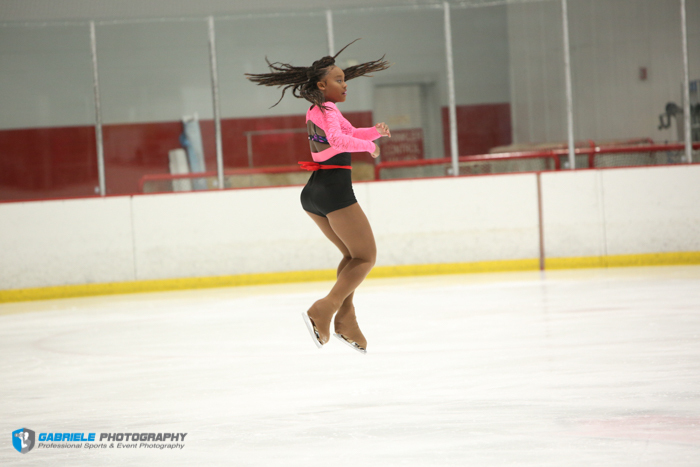 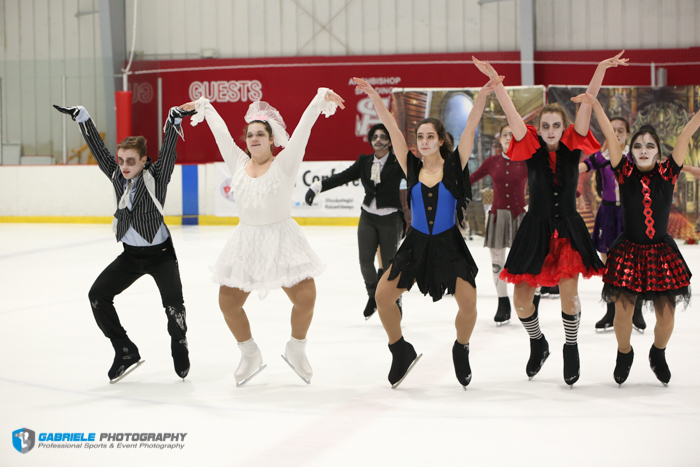 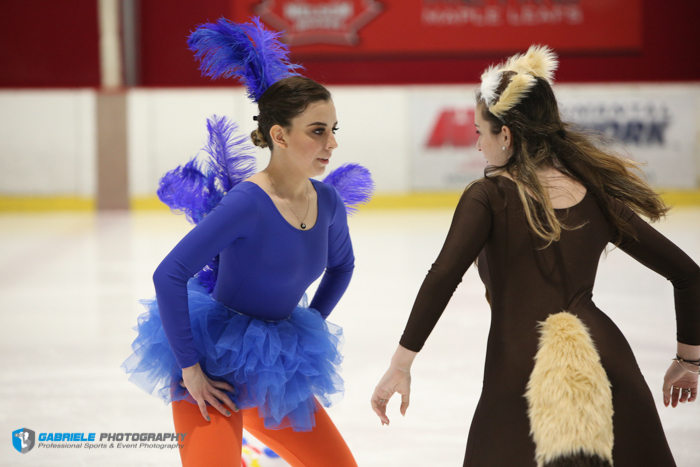 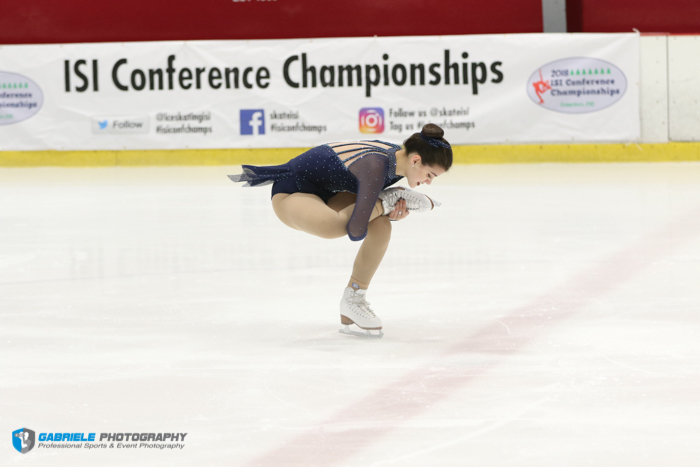 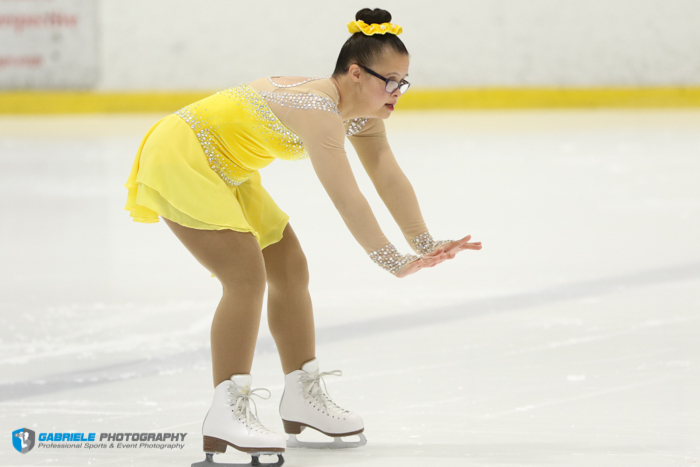 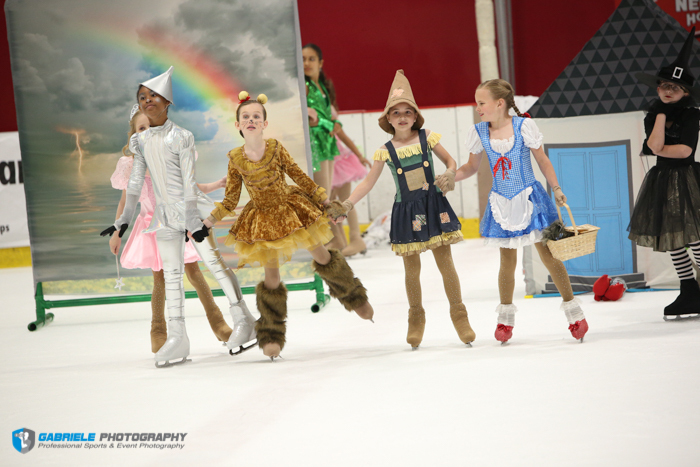 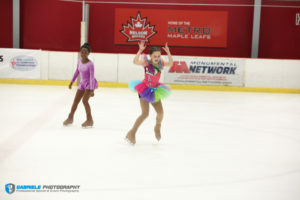 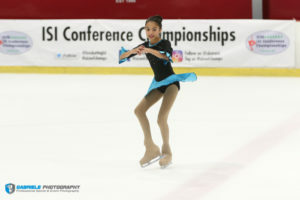 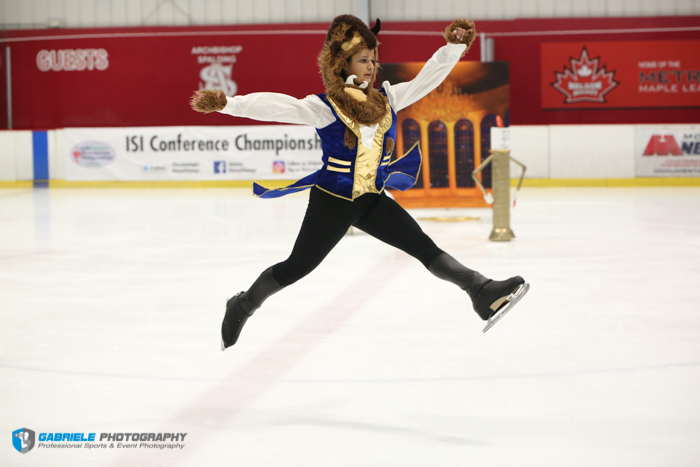 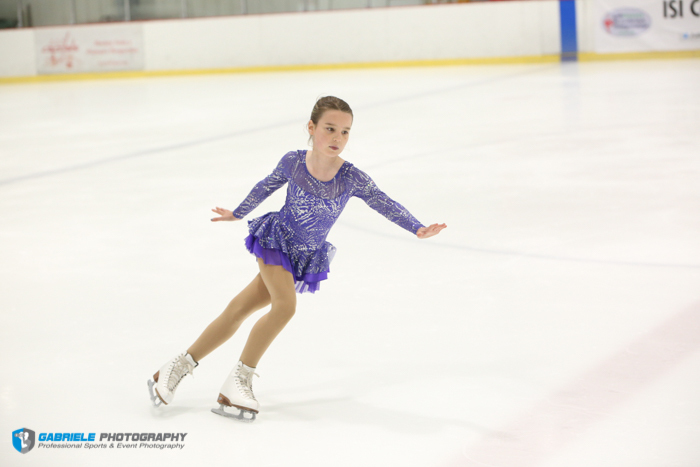 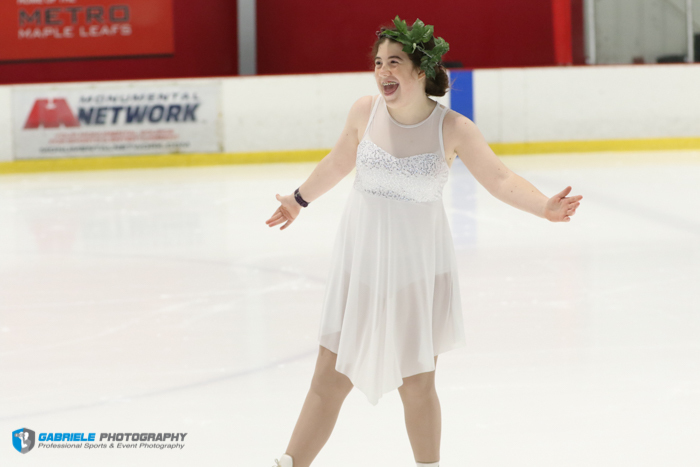 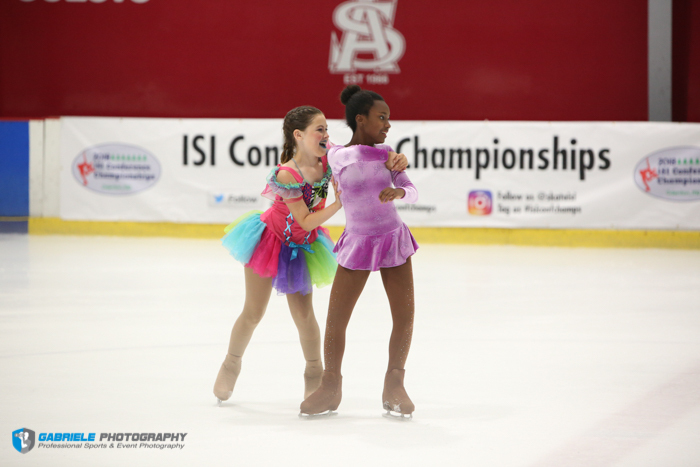 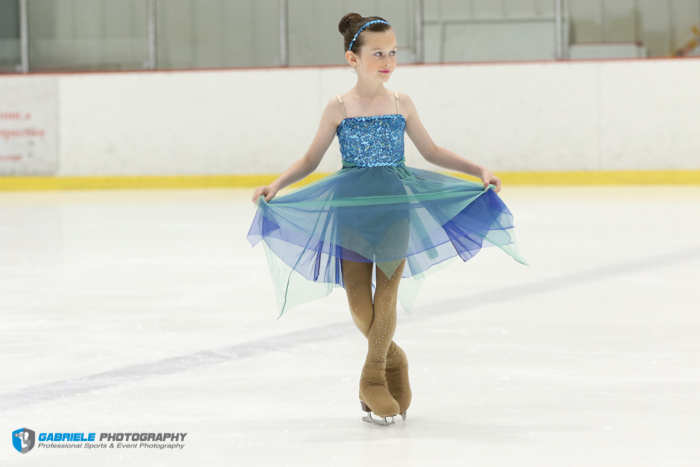 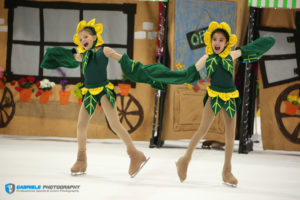 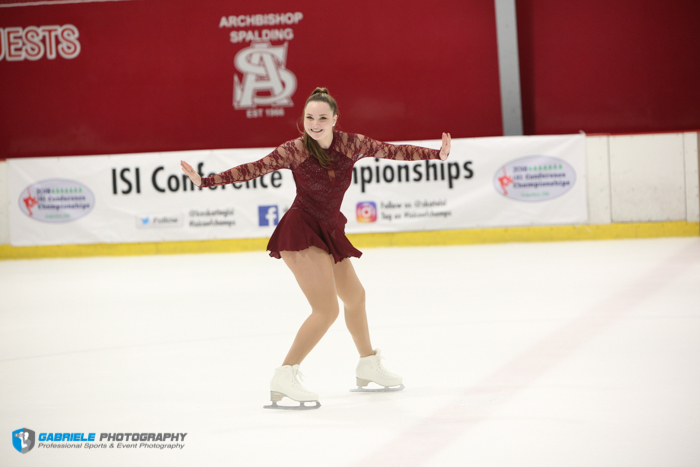 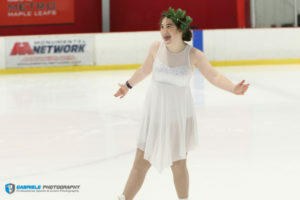 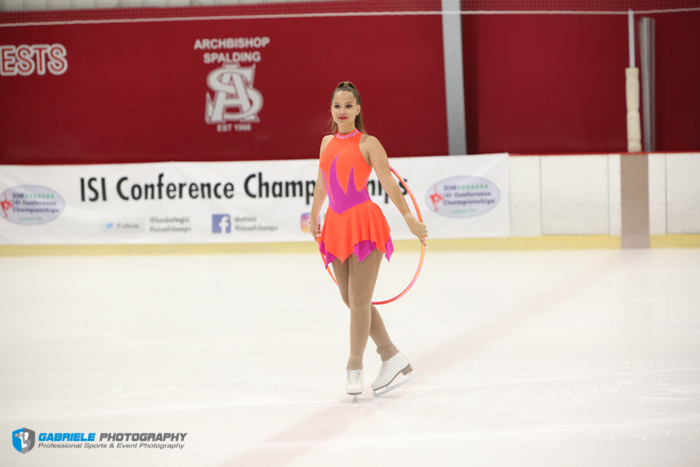 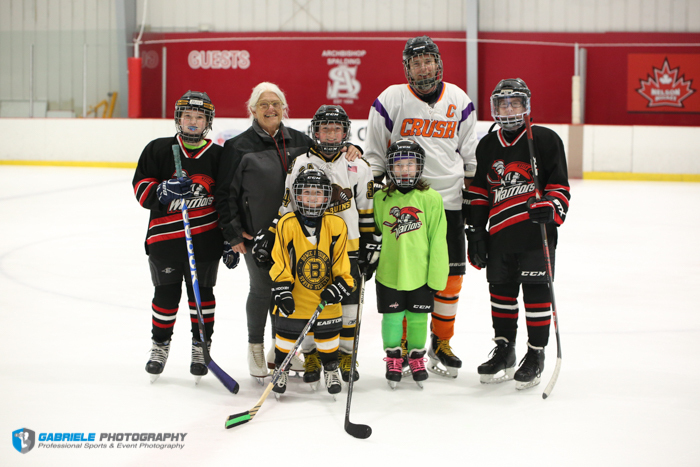 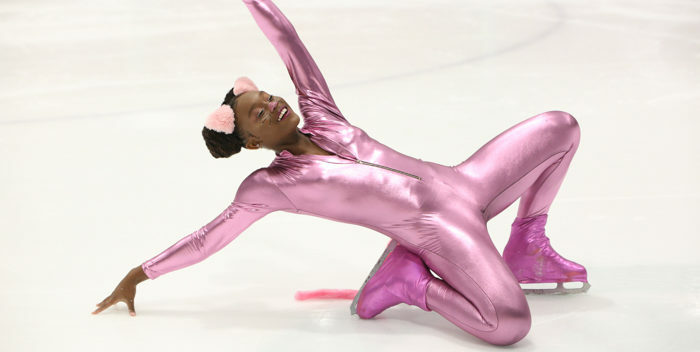 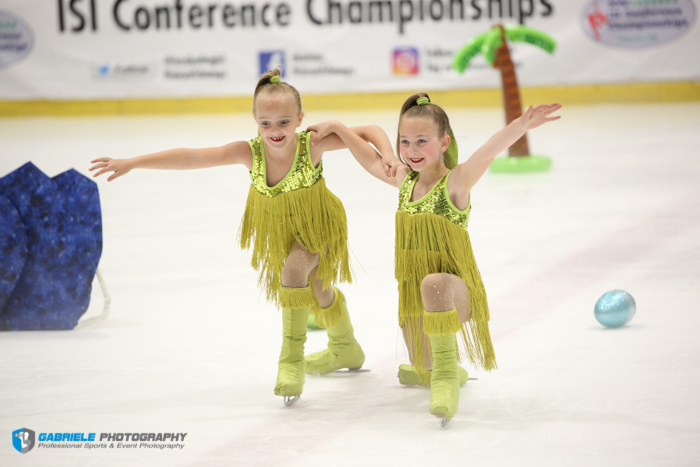 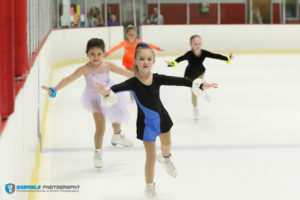 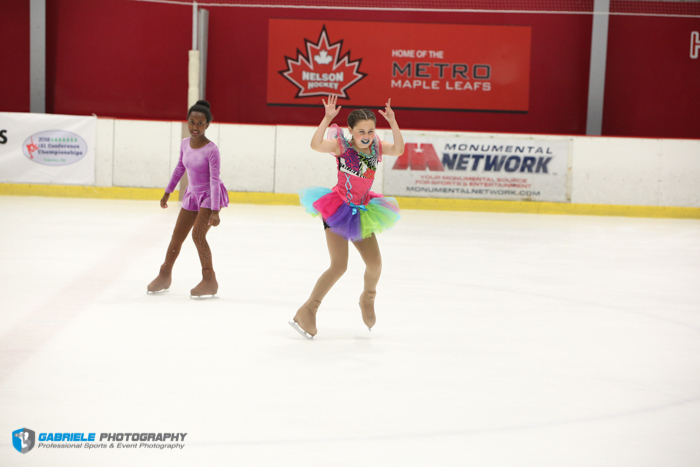 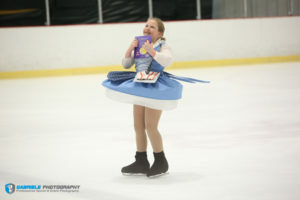 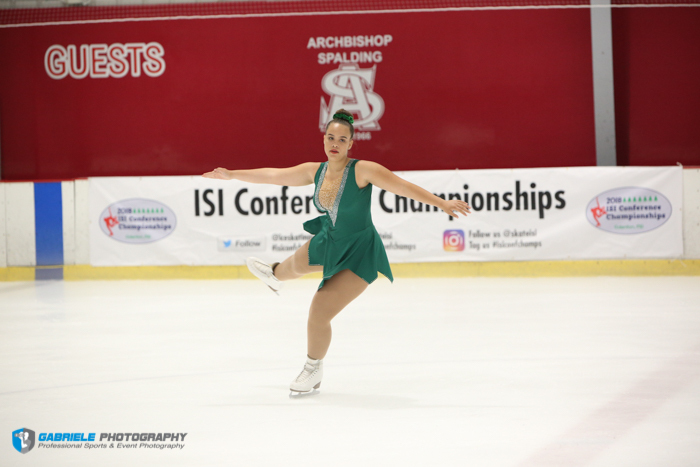 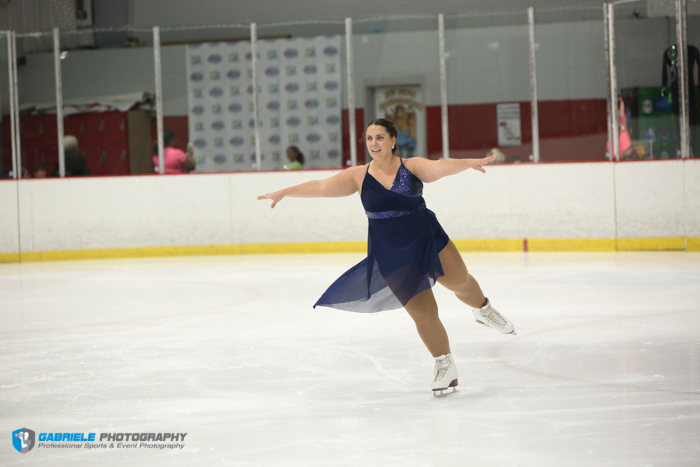 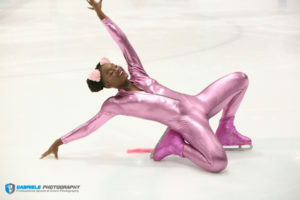 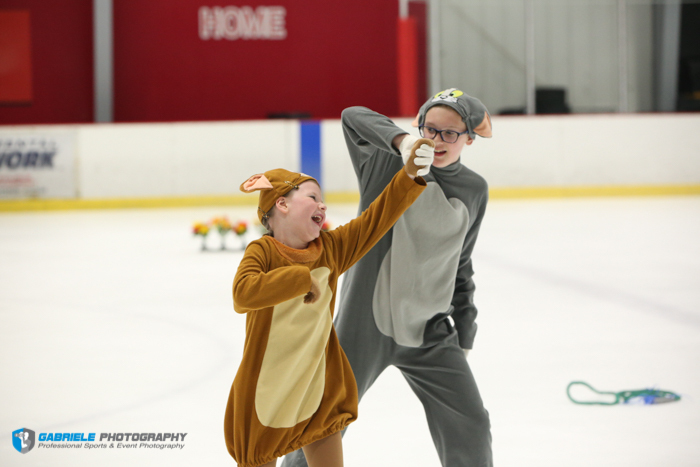 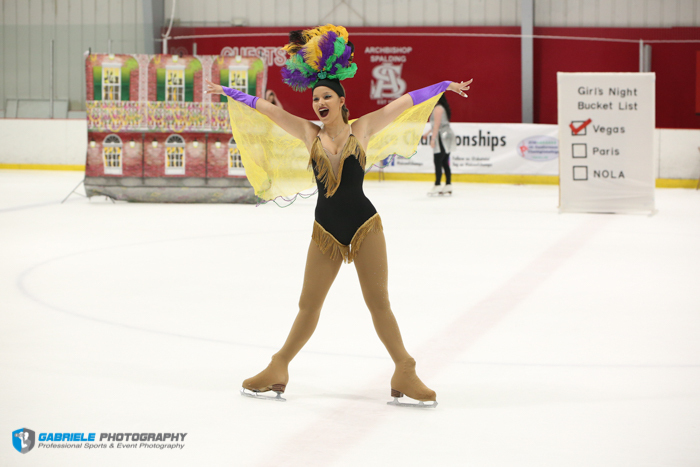 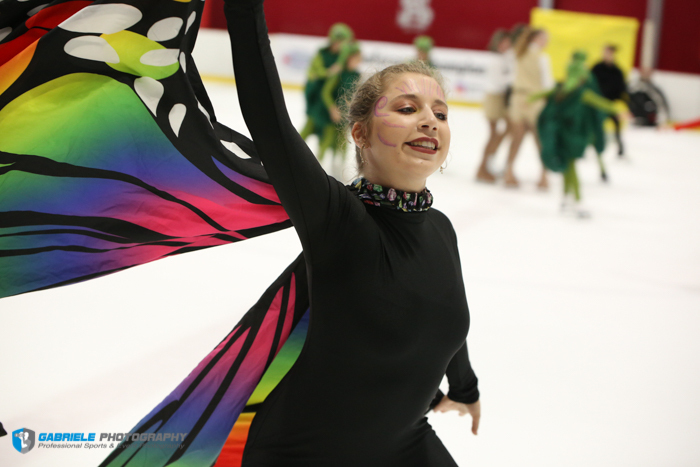 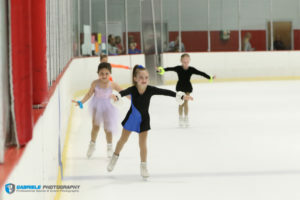 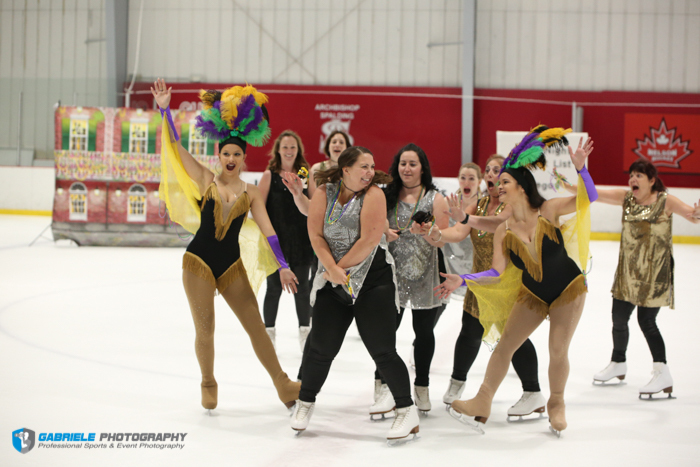 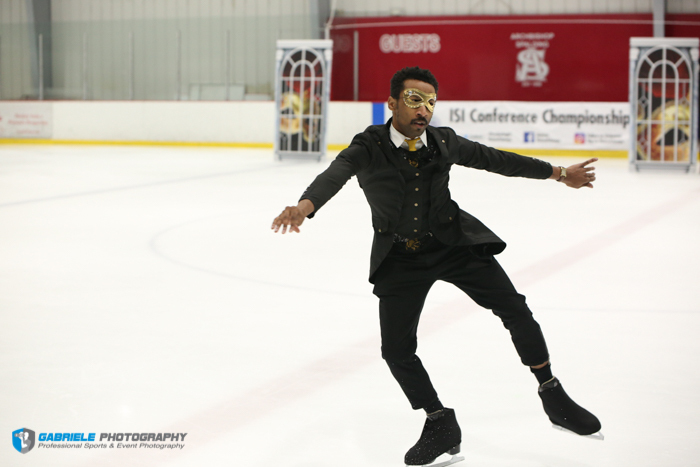 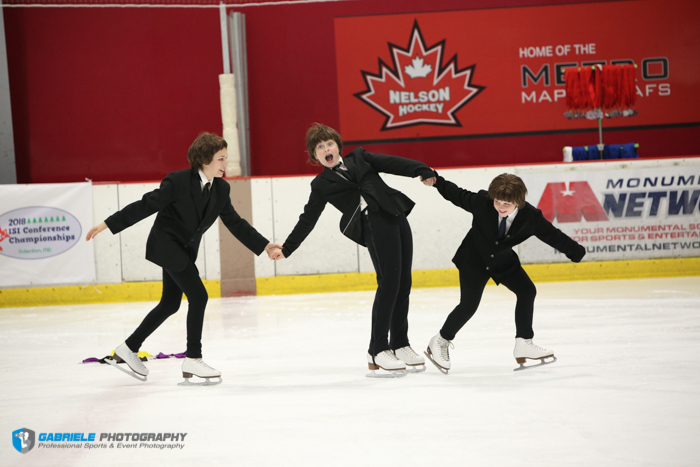 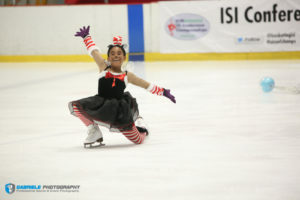 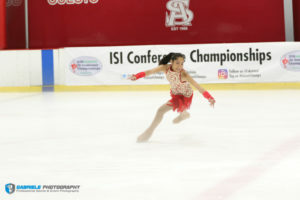 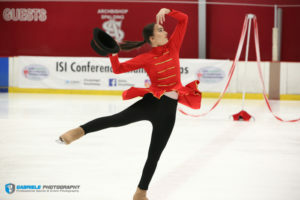 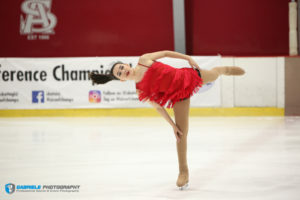 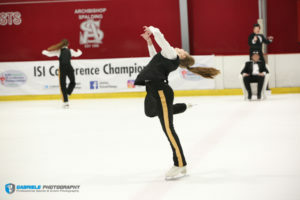 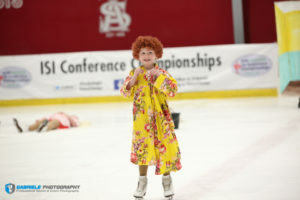 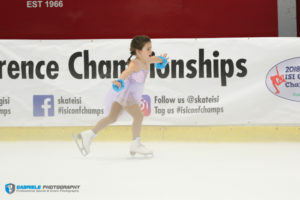 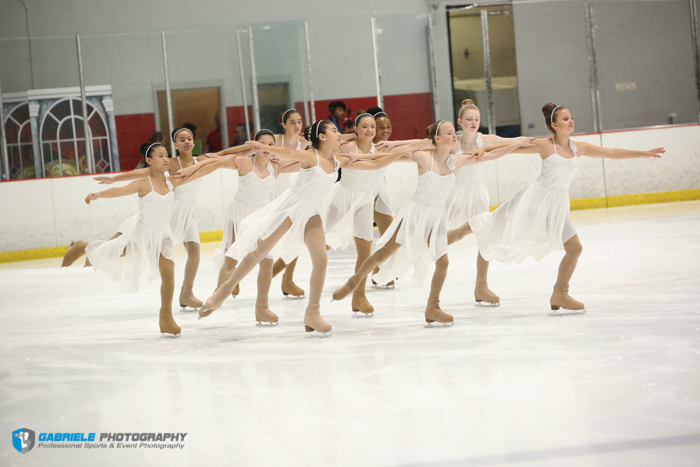 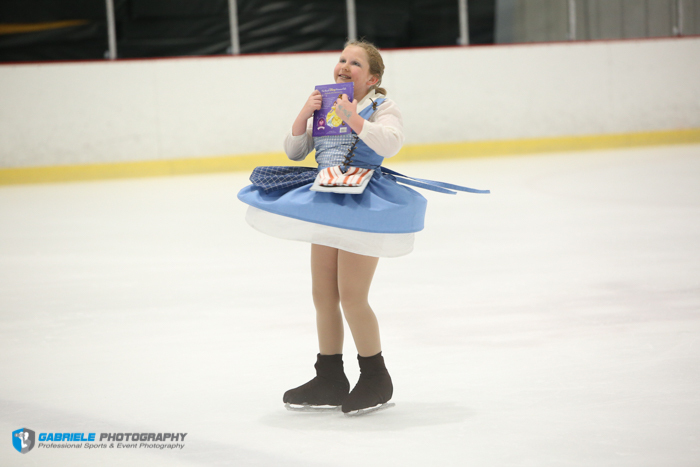 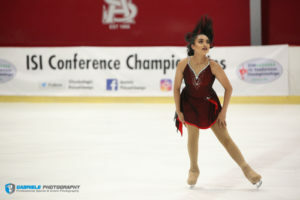 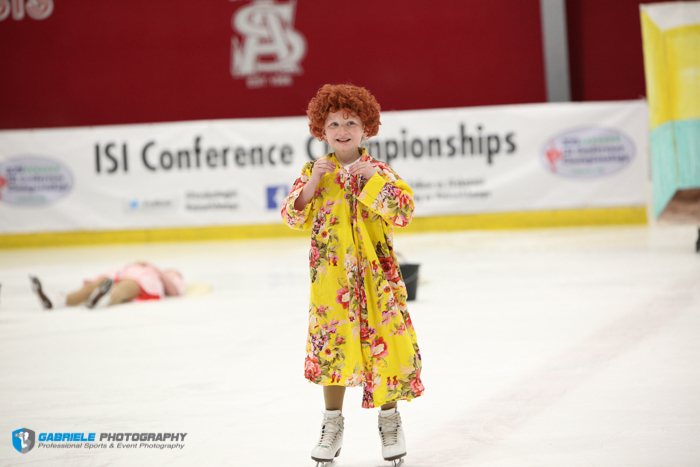 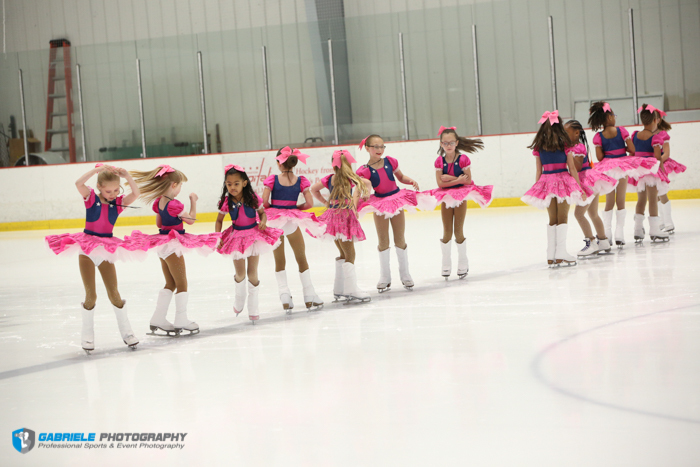 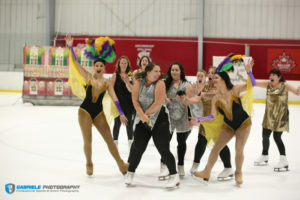 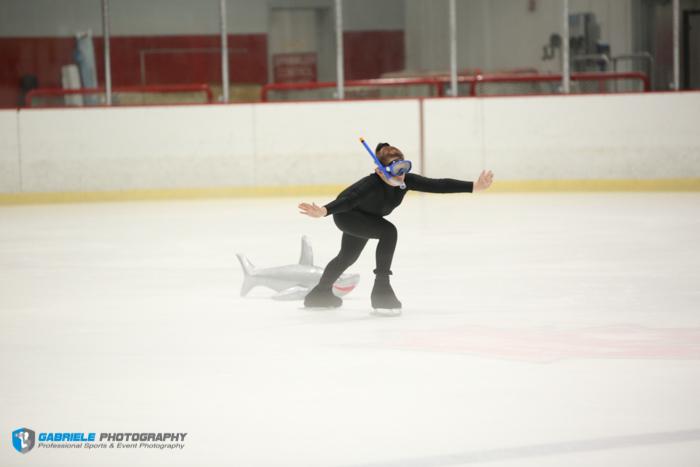 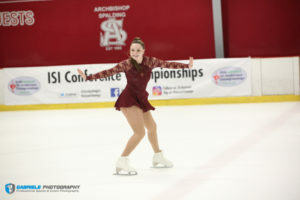 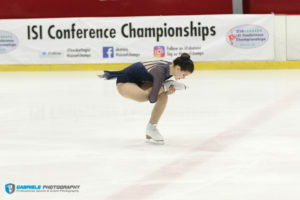 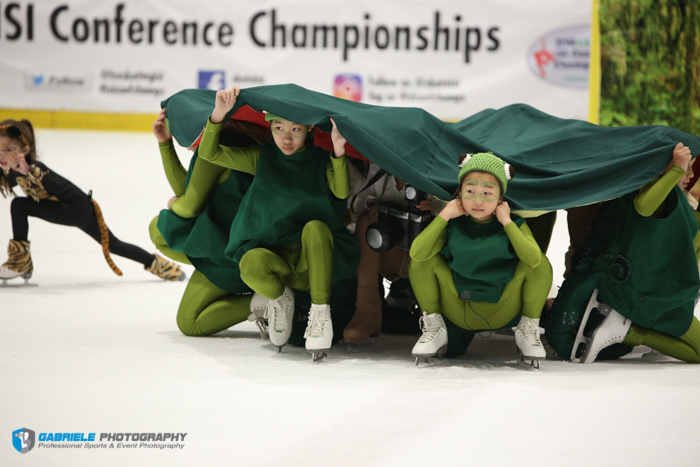 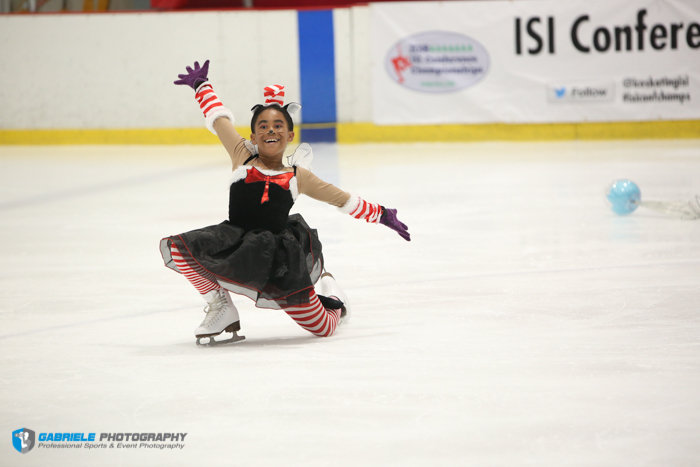 Thanks to Gabriele Photography for the following terrific photos from the 2018 ISI Conference Championships, May 31 – June 2, at Piney Orchard Ice Arena in Odenton, Md. 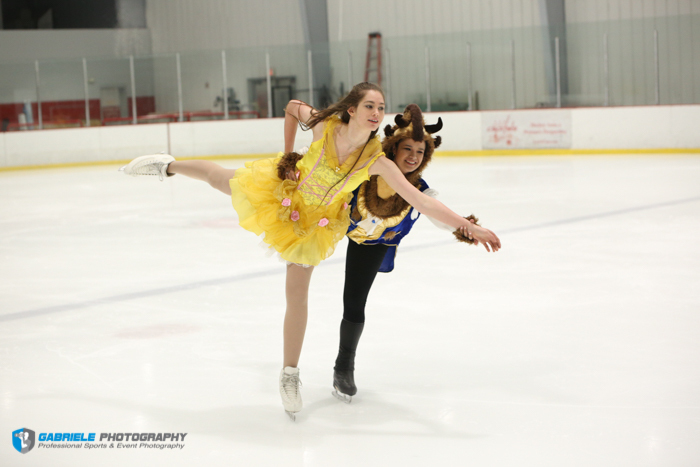 To purchase any of these photos or others from the event, visit Gabriele Photography. 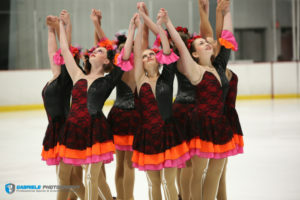 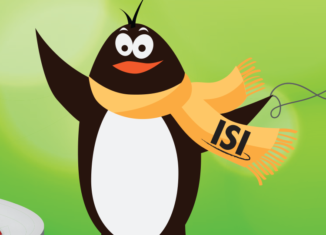 Please see related article for team results.